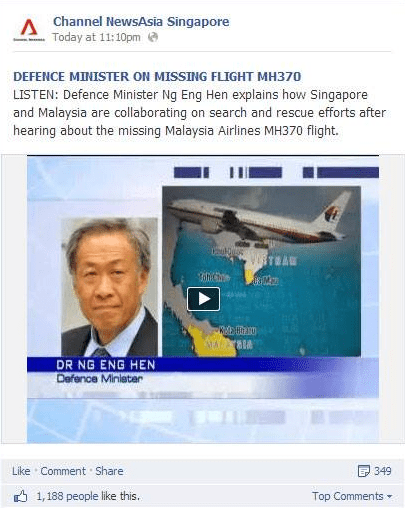 The MH370 incident is being watched by the whole world. 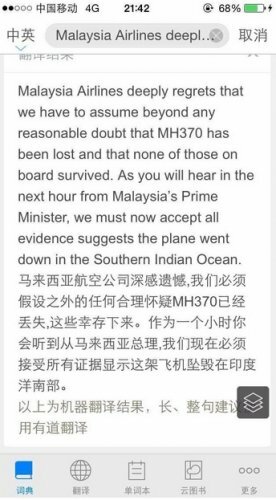 Being under the spotlight, I assume that Malaysia Airlines writes each statement very intentionally with every sentence being carefully calibrated. 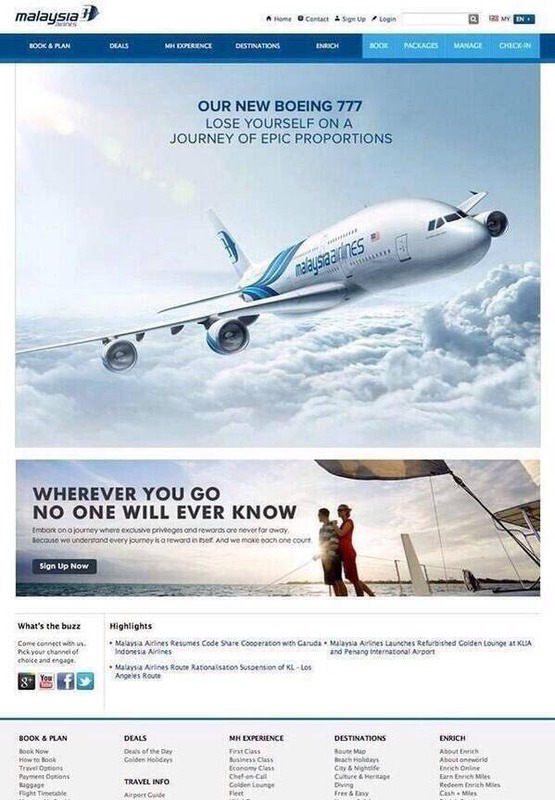 If I had a daughter on that plane (I do not), how would I react to this? No matter how “beyond reasonable doubt” it is, the statement admits to being an assumption. This is not going to give the fictional me (as a father) any closure. But that’s not what they wrote.